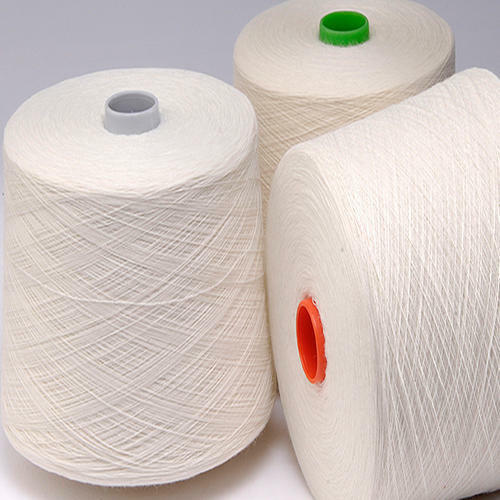 Our company desires to purchase 100% Cotton Spun Yarn for weaving. Would like to buy Cotton Spun Yarn in count of 40s Ne. Want these yarn in greige type. 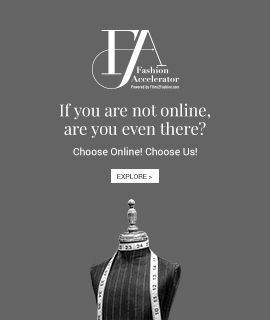 Want to purchase from Indian suppliers.